Topic: Missing HunterScore After Game Update! Re: Missing HunterScore After Game Update! TreeKiwi mentioned that they will update everyone once they know what is going on. So our HunterScores will come back. Missing HunterScore After Game Update! 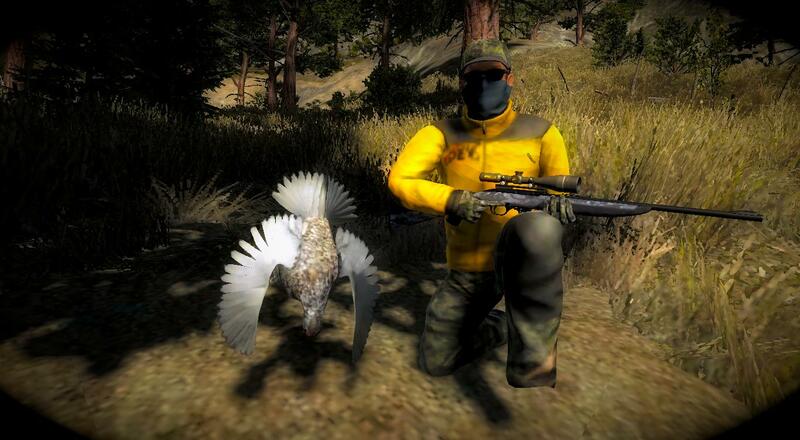 Blacktail Deer Score: 195.514 My first harvest of this season 8-) View the scoresheet here . https://photo.thehunter.com/8a/bd/8abd135db7521dd60067bed6a44b70a5e90c5dd9.jpg Post generated by UHC Trophy Animal Checker. Join UHC free today here . View a summary of this animal here . Awesome elk Talon and great bird drakle! Topic: Double Vision Competition . Re: Double Vision Competition .